Home announcements Apple firmware WWDC 2012 Apple's WWDC 2012 Date Announced – Will We See iPhone 5? 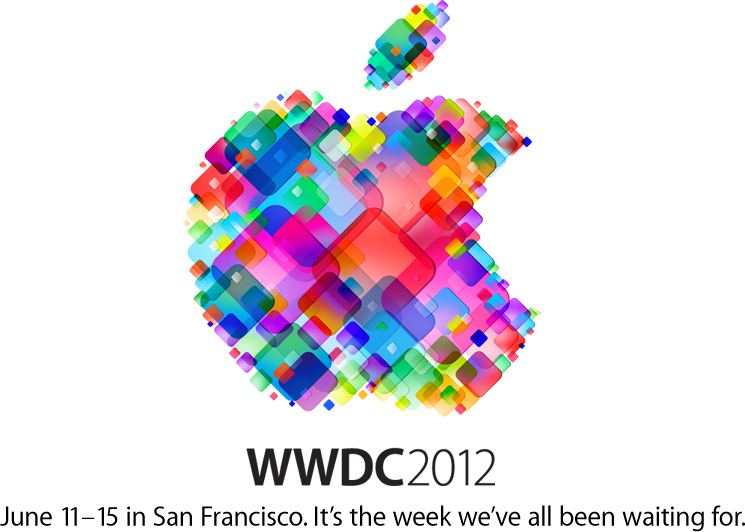 Apple's WWDC 2012 Date Announced – Will We See iPhone 5? Worldwide Developers Conference we have all waited for has been just announced by Apple to take place from June 11th to June 15th- a bit later than we expected. The Apple Worldwide Developers Conference gives attendants an in-depth and inside look at the latest in iOS and OS X and gives them a unique chance to join Apple engineers and their fellow developers for the week the whole world has been waiting for. More concretely, the developers who are lucky enough to join the conference will gain insight on the latest, breakthrough technologies in iOS and OS X before anyone else and attend over 100 sessions about apps, services, graphics, media, games, developer tools and many more to take their apps to a whole new level. Tickets for the week were on sale now for $1,599 and surprisingly, were sold out in just about two hours after tickets first went on sale! This is quite shorter than the last year’s 12 hours it took WWDC to sell out. Apple apologizes for the capacity shortage and promises to post videos of all the sessions shortly after the conference, so everyone can take advantage of great WWDC content for free. 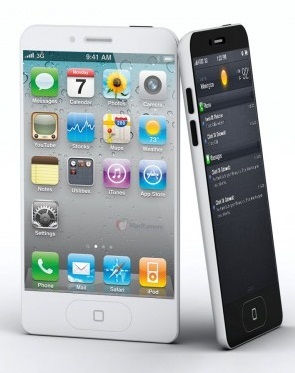 As for the next iPhone announcement- the optimistic side of the speculations about iPhone 5 claims that Apple will announce the new device at WWDC event, while there is a pessimistic and therefore, more argumentative side as well, suggesting multiple reasons for the date to be false. Although we have almost 2 months and no concrete plan of WWDC so far, we are free to make assumptions. So do not hesitate to express your thoughts and expectations about the week we all have been waiting for below in the comments!